When you see a heaping bowl of greens on the table, what are some thoughts that go through your mind? "This isn't going to keep me full." "I wish I could have steak instead." With these healthy and delicious Bon'Approved add-ons, your experience of eating salad won't be boring or unsatisfying! This creamy addition to your salad contains "healthy" fat that is good for your heart. Keep the serving size relatively small. 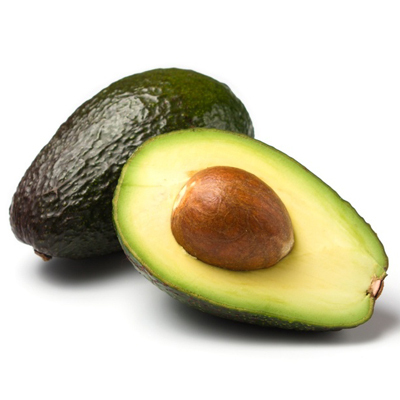 A half cup of cubed avocados has 120 calories and 2 grams of bad fat, and 5 grams of fiber. Skip the skin to save calories and fat on this savory addition. A 4 oz grilled chicken breast has 188 calories and 28 grams of protein. Pop in a couple eggs into boiling water for another protein-rich add-on for your salad. 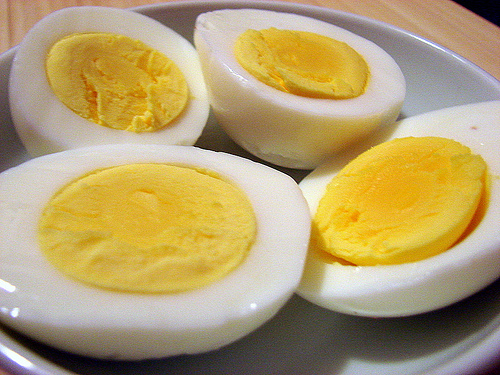 Hard-boiled eggs are also vegetarian friendly and has 68 calories and 6 grams of protein per egg. Add some colors to your green salad with fresh, seasonal fruits. 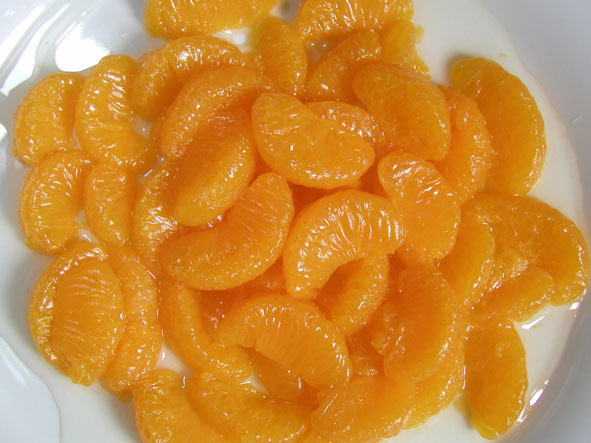 Dice up some granny smith apples or slices of mandarin oranges, which will add both texture and sweetness to your salad without adding much calories. Instead of drizzling heavy dressings like ranch or thousand island, spoon up some savory tomato salsa over a bed of lettuce. Salsa not only has lots of flavors, but is also low in calories at 67 calories per cup. Be sure to choose the low-salt option.